The recent data breach that leaked the personal data of 550,000 blood donors from the Red Cross Blood Service has reaffirmed the very relevant matter of cyber-security to all Australian businesses. 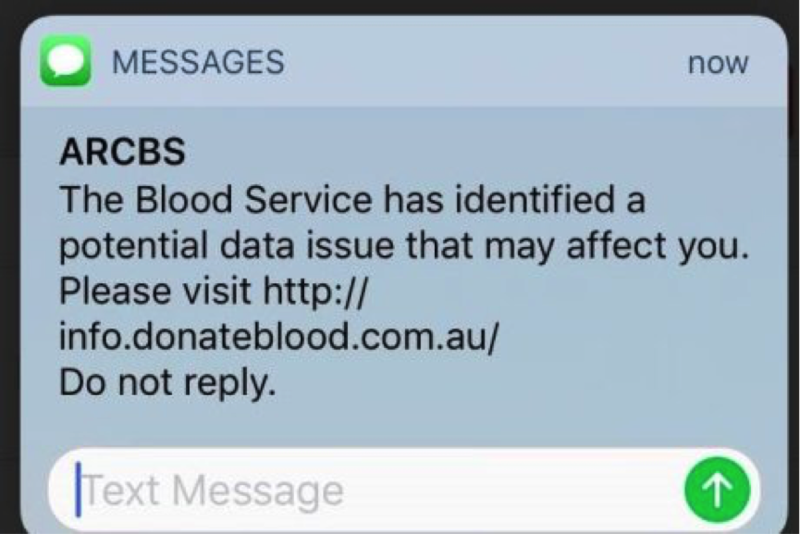 The Red Cross Blood Service claim “human error” was at fault for donor information being placed on an “insecure computer environment” and “accessed by an unauthorised person”. The data came from an online application form and included personal details including name, gender, address, and DOB… but perhaps most damagingly, answers to a number of true-or-false questions, including one that asked donors whether they had engaged in “at-risk sexual behaviour” in the past 12 months. This data breach is said to be the biggest in Australian history… though it is certainly not an isolated incident. The Federal Government estimates up to 700,000 businesses have experienced some form of cyber-breach, and over half of these were on small businesses without the resources to properly protect themselves… accounting for an average cost per attack of $275,000. Despite the growing number of incidents, many businesses are still not properly equipped to deal quickly and effectively with a data breach or cyber-attack should it occur. A good cyber policy can even provide against damages to a businesses reputation or brand covering public relations consultancy. At GSK Insurance Brokers, we have experience providing thorough cyber risk analysis and assessment services to help develop comprehensive cyber insurance packages for Australian businesses. Any donors concerned about the leak can contact the Red Cross via a dedicated hotline. Furthermore, they have set up a link for those who have been impacted by the breach to seek assistance.